Sorry y’all, I’m still reeling from my trip and honestly, straight up brain fried. So instead of typing up some kind of rehash post, I’m just going to drop this here so you can see some of the amazing horses I got to sit on this weekend! Damn girl, there are some fancy ponies in there. Lots of fancy-pants ponehs in Kentucky! Wish I could have seen them all! Love the pinto but that plain/chunky bay is faaaaancy. Yes- she was super cool and definitely had the moves to go right up the levels! so many horses and SO. MUCH. FUN. Can you just keep them all? I vote that. Lovely horses and arenas! I think I recognize at least one, of the arenas 🙂 Loving that tobiano! I wouldn’t be surprised if you recognized one! I don’t know, but it should be, because holy moly that upped the fancy factor. I was shocked- no idea if they do that all the time but yes, made her look even fancier. They did it to another horse I saw there as well but no video of him. All of them were gorgeous! Looks like some great contenders! Can’t wait to hear more, and my fingers are crossed that you fell in love with one and it passed a PPE! Eek- no PPE yet but details to come! I like the first, non-chunky bay with the eventer tail. I like his canter and you ride him well! He was super fun and a really cool guy! Nice, how about taking number 3 home! 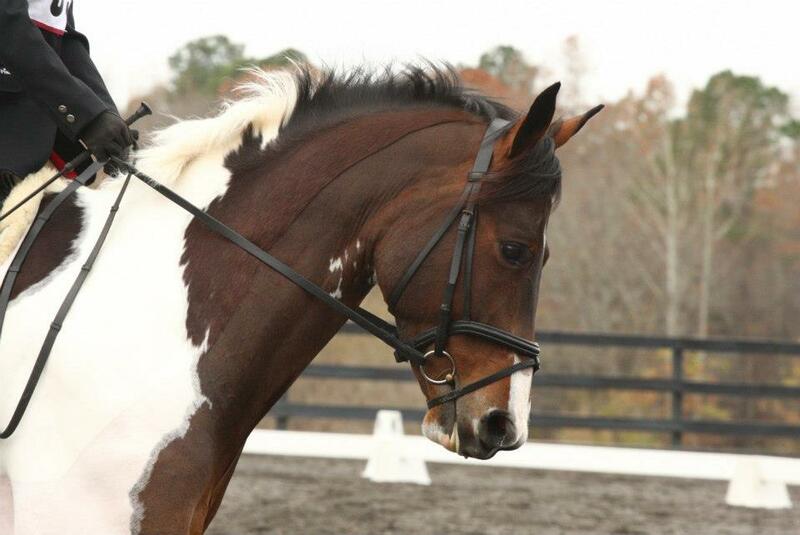 Love the two bays with the front leg wraps on!